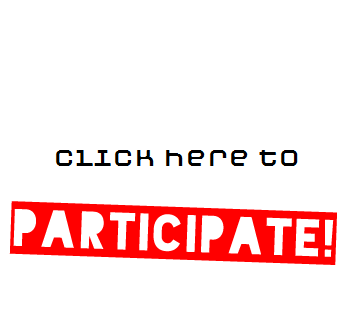 Want to take part in creating Free City? The fifth annual Free City festival invites proposals that address themes of ecology and technology, encouraging collaborations between artists, designers, scientists, ecologists, and engineers that explore environmental remediation, interactive installations, citizen science, organizing tools, wearable technology, DIY robotics, and other emerging fields at the intersection of art, ecology, and technology. Send 100-word proposals with an example image and budget to info@flintpublicartproject.com. Up to $1,000 for artist’s fees, labor, and materials are available to support projects. Become a volunteer and help make Free City possible! You’ll meet artists, designers, and performers from around the globe who are creating one-of-a-kind projects. And you’ll be part of a historic effort to reclaim the Chevy site, while showing the world the many ways that people are transforming Flint. Spread the word: help us pass out fliers, share the event on Facebook, tell your friends at church, school, or work. You can download the image above to share digitally. Be a Free City Ambassador: help welcome one of our 40+ visiting artists and performers to Flint. Many of them are looking to stay with a local resident – a spare bed, a couch, or even a floor will do! Be a builder: do you have experience as a carpenter or contractor, or are you handy with tools and repairs? Roll up a sleeve and help an artist build their project. Information Desk: greet visitors, hand them information and maps, direct traffic. Floater: walk the site and respond to problems. Tech Crew: Troubleshoot technical issues with equipment, including generators, sound systems, laptops, and projectors. Moving Crew: move equipment and other materials. Some heavy lifting required! Security: a security guard will be present 24-7 at the site during the festival. Volunteers will provide a friendly reminder to all visitors to treat the projects and each other with respect, and to stay out of restricted areas. 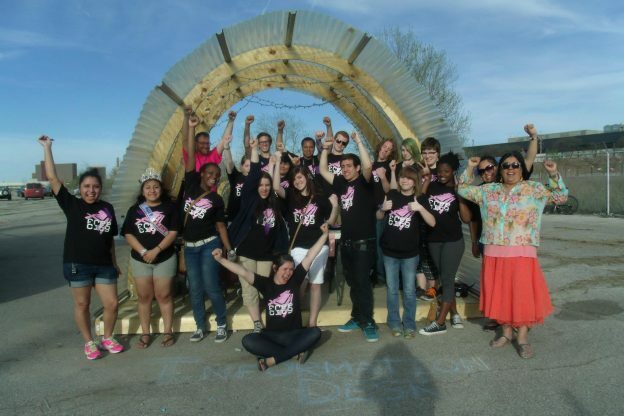 To volunteer, contact us at info@flintpublicartproject.com.